GETTING YOUR PATIENTS STARTED ON EXONDYS 51 (ETEPLIRSEN). Once you and your patient have decided on EXONDYS 51, enroll them in SareptAssist™, our patient support program, for information and support to help them start and stay on therapy. 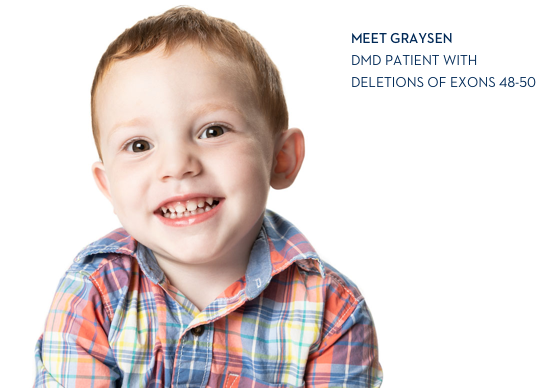 With your patient, fill out the START Form and fax it to 1-800-621-5203. A dedicated SareptAssist Case Manager will contact your patient to welcome them to the program and explain how they can help. Ready to begin prescribing EXONDYS 51? Here’s what you need to know. 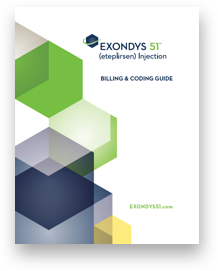 This guide provides recommended dosing guidelines, along with important safety information, storage instructions, and information on preparing and infusing EXONDYS 51. Find important billing and coding information at a glance, plus supporting documents to submit when your patient’s health plan requires prior authorization. Here’s what you need to enroll your patient in SareptAssist, plus additional resources designed to assist you in getting your patient started on EXONDYS 51. With your patient’s consent and signature, complete this form to enroll them in SareptAssist, our patient support program. This form authorizes a Case Manager to start a benefits investigation to help with insurance benefits. 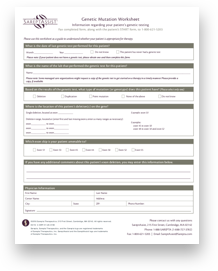 Fax the completed form with the patient’s Genetic Mutation Worksheet to 1-800-621-5203. 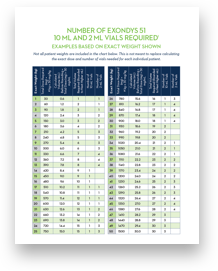 This worksheet will help you determine whether your patient is appropriate for EXONDYS 51 therapy. 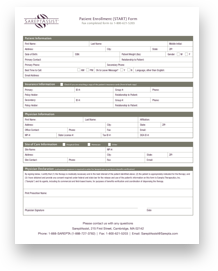 Fax the completed form with the patient’s START Form to 1-800-621-5203.